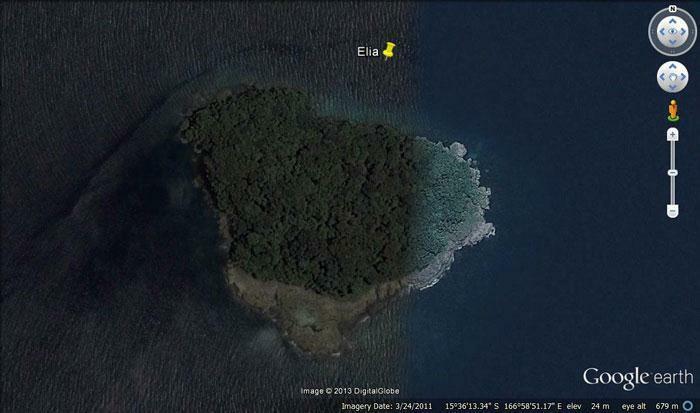 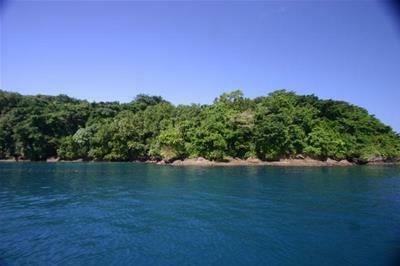 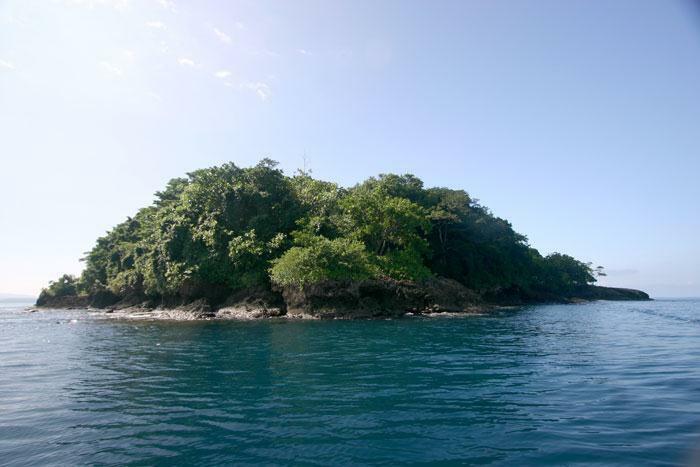 Elia Island is located just a short boat ride from the cost of South Santo. 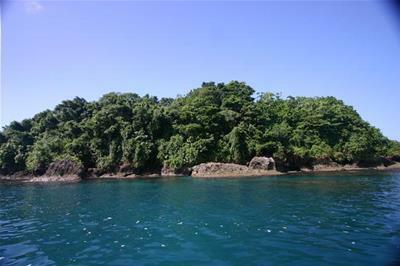 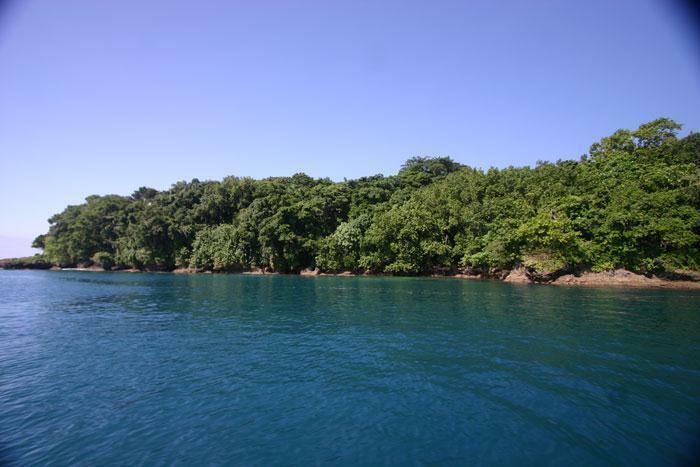 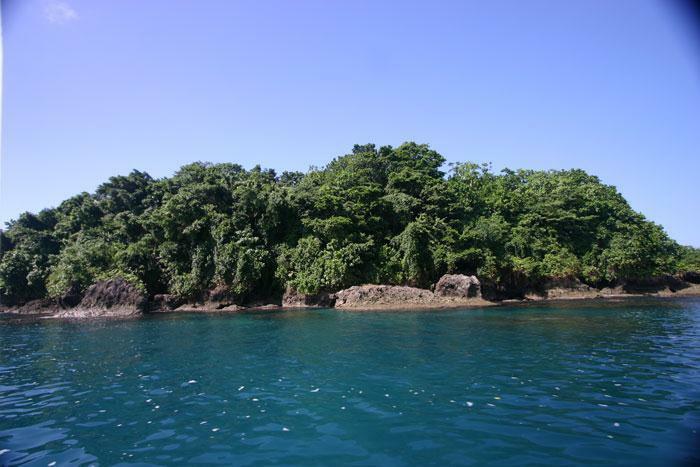 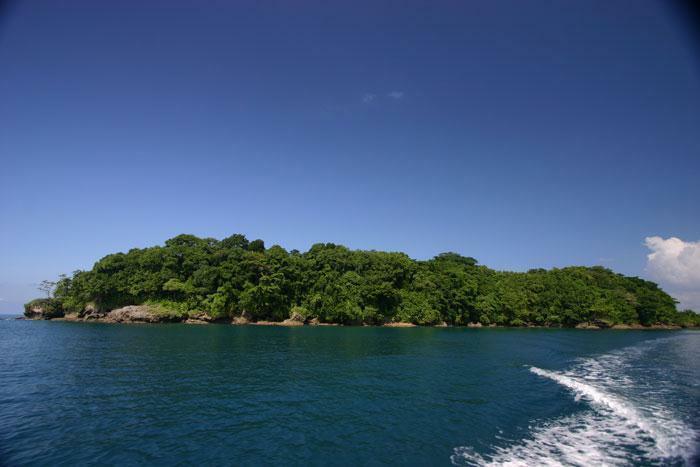 With rocky beaches and mature trees, Elia Island is a superb South Pacific wilderness retreat.This private island boasts a magnificent pristine natural environment. 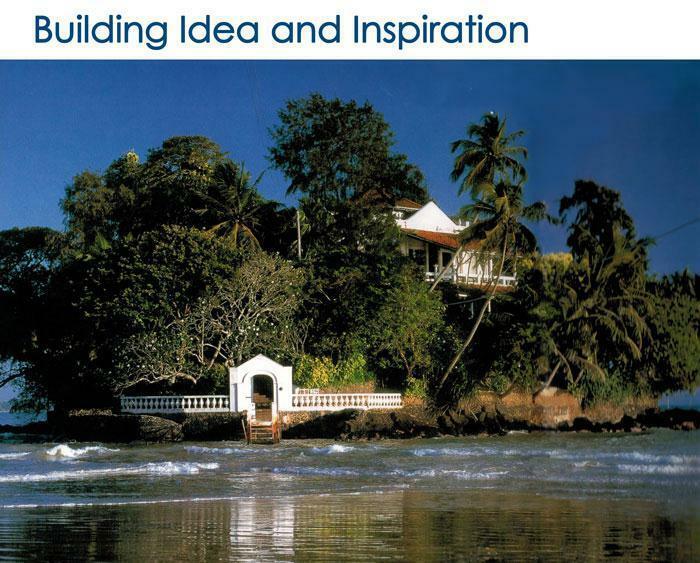 This is a serious opportunity to create something special - imagination and a love of nature is all that is required.